These 7 laws make life easier for everybody in the Box and create the right environment for progress and improvement. Which ones would you add? This should go without saying. Sometimes it can be easy to lose count when fatigued and in pain, and it happens, but deliberately cutting reps to speed up a score and beat a rival is just sad, and I bet you’ve probably seen someone do it before. 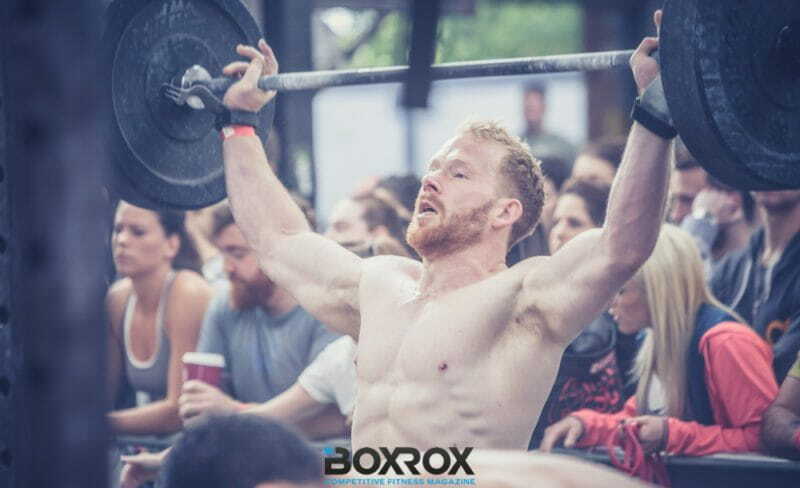 The competitive element of Crossfit is a lot of fun, but the idea of any workout is primarily to make THE ATHLETE fitter, stronger, healthier and more mentally resilient. 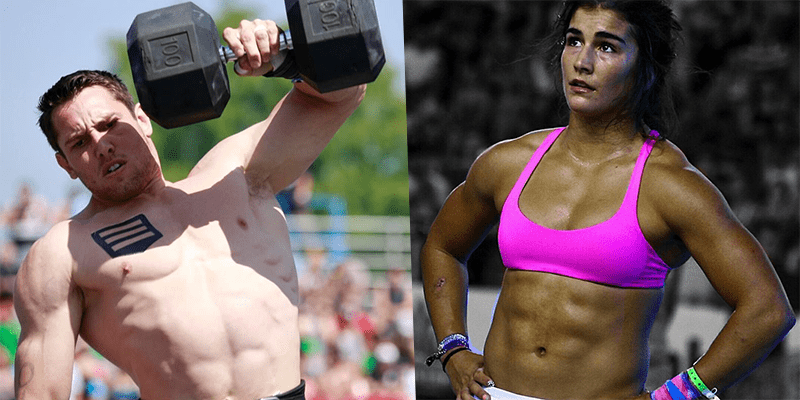 This changes in Crossfit competitions because the aim is to win, but at this level there are judges anyway to call out any cheaters.